i have worn glasses since i was in elementary school. typically, i wear contacts throughout the day and glasses in the morning and at night. it's crazy how expensive glasses can be, and i hate spending a lot of money on a new pair of glasses when i know that i only wear them for a short period of time each day. 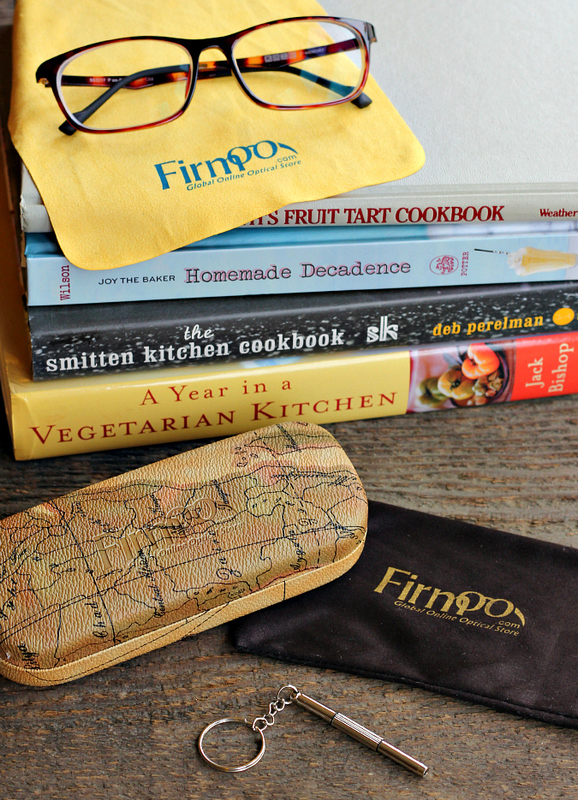 i've been a fan of firmoo.com for several years now, and i wear their glasses every day. in fact, i even have a few pairs. firmoo offers prescription eye glasses, prescription sun glasses, and non-prescription designer frames at a fraction of the cost of other retailers. firmoo recently offered me a new pair of glasses, and i was excited to try a different pair of frames. i chose style FRM8821 in tortoise. i like how simple they are (and i'm always a fan of tortoise frames). what i love most about these frames is how light weight they are . . . i hardly can even feel them on my face! i couldn't believe how fast my glasses shipped. i had them even earlier then i expected. 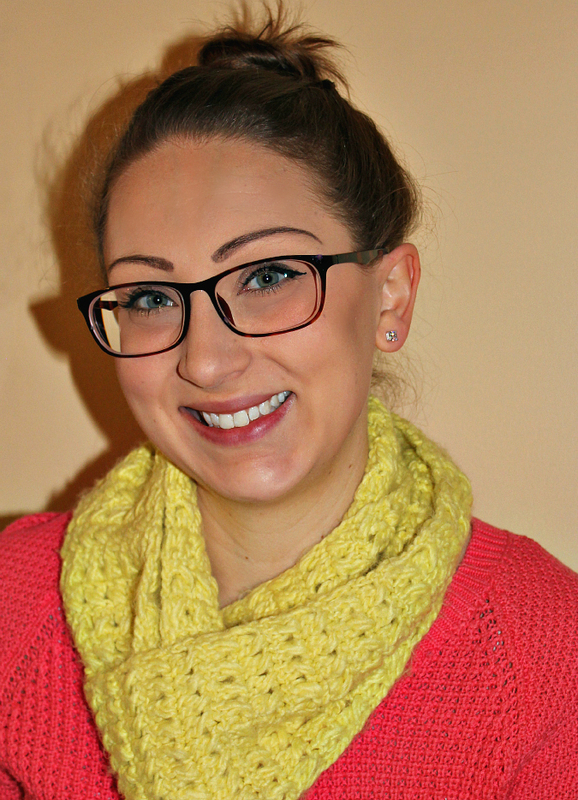 i loved being able to pick out my frames online without ever leaving the house. my glasses came in a hard storage case with a microfiber cleaning cloth, a soft storage bag, and even a repair screw driver too! if you are in need of a new pair of glasses, be sure to check out firmoo. right now they are offering 15% off for new customers! *please note: this is a sponsored post, however, the content of this post is based solely on my own personal opinion and experience. You look like a professor!!! Nice glasses. I will have to look for sunglasses. I keep breaking mine that I get from the store.